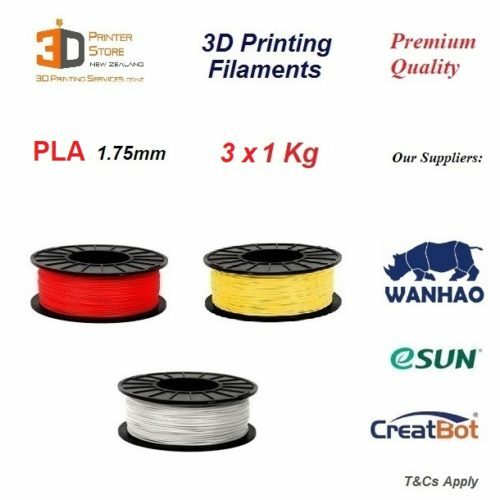 If you are looking for a Robust 3D Printer in a Small Footprint that can 3D print ANY material including PEEK / PEI, look no further. 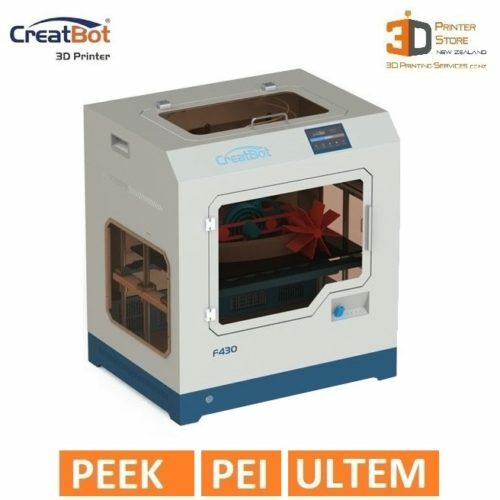 Please Note: This is the NEW PEEK edition Creatbot F160 3D Printer. 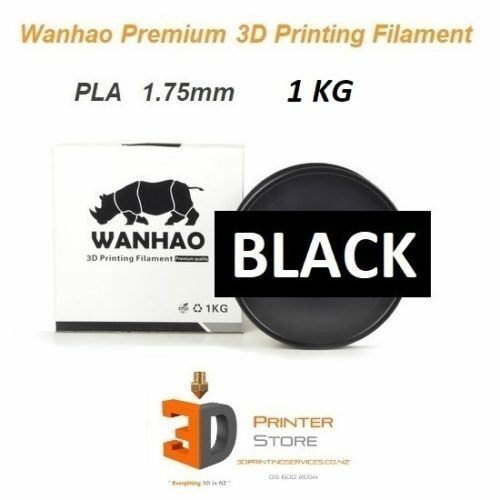 The older F160 can not print peek as it did not have active chamber heating. 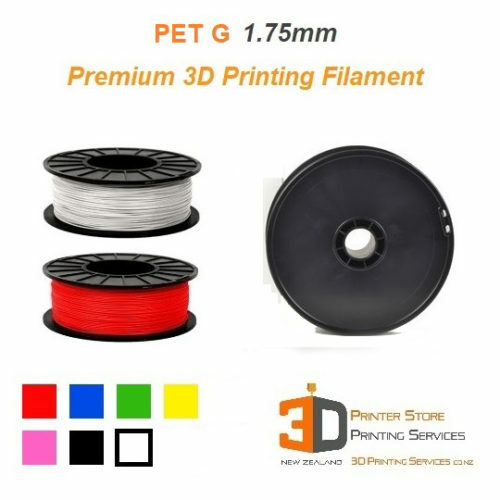 Very silent – quieter than most microwave ovens. Following on the success of the F430 PEEK 3d printer, the new F160 creatbot 3D Printer offer the same PEEK capability found in the bigger F430 3d printer at a more affordable price for those who want a compact yet highly capable 3d printer. 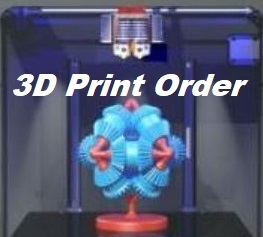 The new F series 3d printers are enclosed & have a modern touch screen interface. 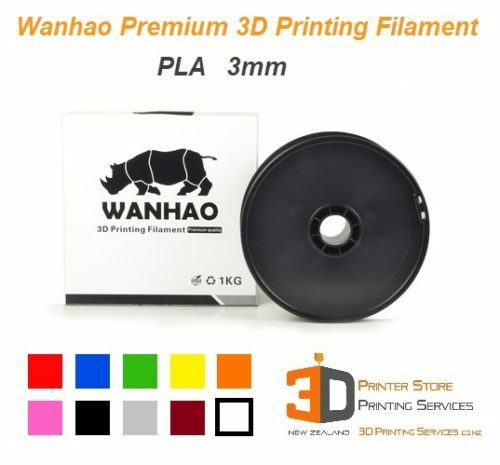 They are available in 1.75mm filament diameter filament with direct drive heads. 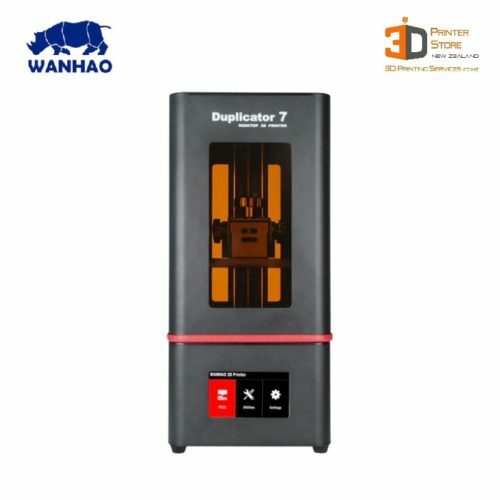 This is the Quietest 3d printer we sell & is thus at home in office spaces or class rooms. 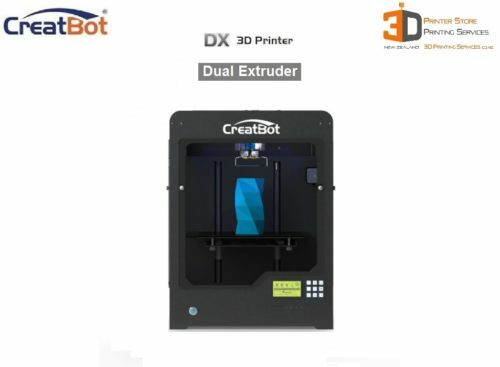 These features are sought after by prosumer users who would otherwise buy a Creatbot D series machine, but do not need something so big & are thus after something at a lower price point. 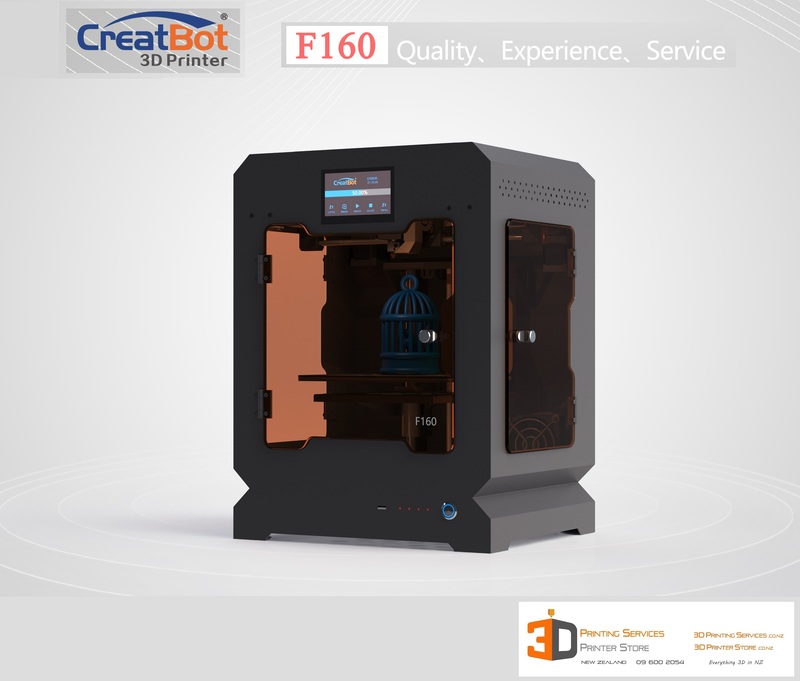 If you want a Sleek but Commercial Quality 3D Printer that performs in literally any environment, the F160 will not disappoint. 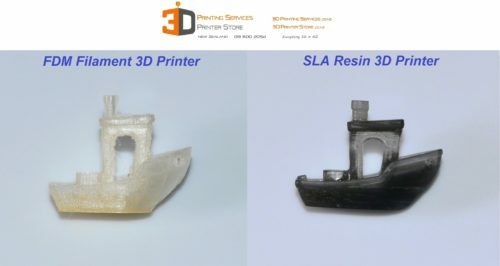 Good ventilation is always recommended with these 3d printers so that you can 3d printer advanced materials better.